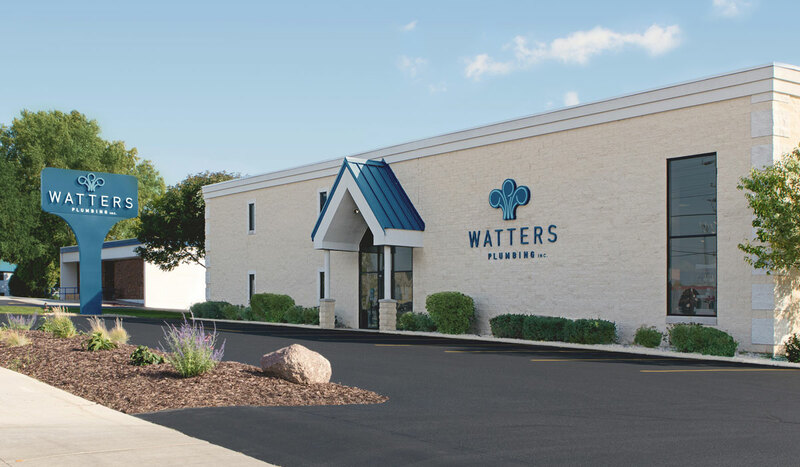 The showroom at Watters Plumbing doesn’t just consist of a few toilets and faucets on display, but rather numerous working fixtures such as showerheads, flushing toilets, and bidet seats, as well as cabinets, cabinet hardware, accessories, vanities, lighting, medicine cabinets, and more. We are so proud of our showroom boasting over 2,800 square feet and equipped with designers and consultants to help you with your kitchen or bath projects. We not only carry familiar names like Kohler, Moen, and Delta, but also more unique brands, such as Luxart, Artisan, and Mirabelle, to give your project a one-of-a-kind look not available from the big box stores. Stop in and discover why so many people turn to Watters for their complete Kitchen and Bath needs.